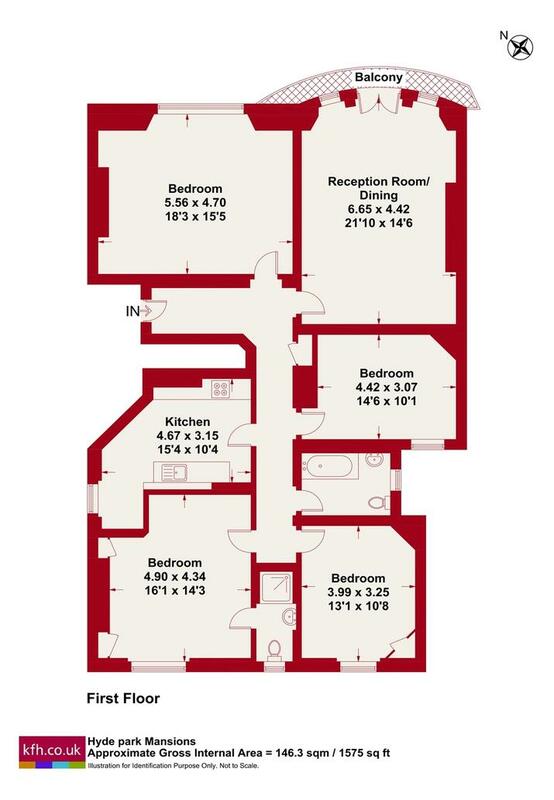 Well presented four double bedroom flat in this popular red brick mansion block. Situated moments from Edgware Road Underground Station this spacious four bedroom flat is ideal for a family or sharers. 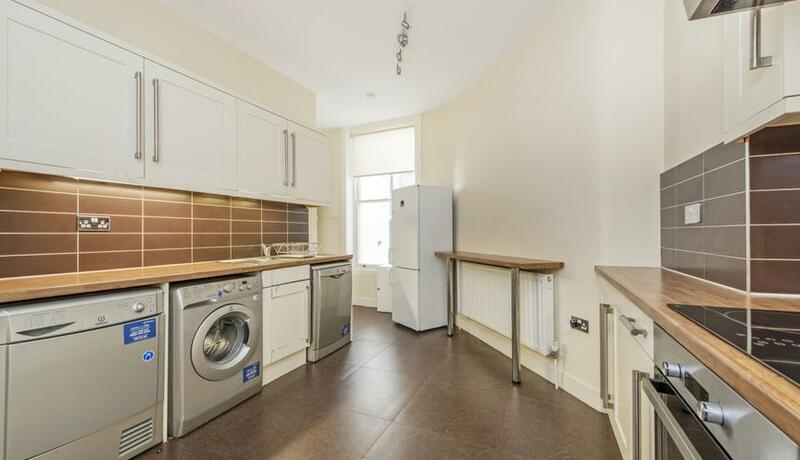 Benefiting from day porter, high ceilings, neutral décor, spacious fully integrated family kitchen, this flat is available to rent with immediate effect.